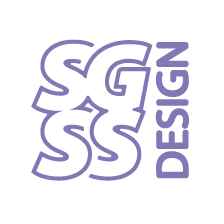 SGSS Design offers website design services in Tunbridge Wells, and the surrounding areas of Kent. We actually provide these services to clients throughout the UK but we are based near and have clients in Tunbridge Wells. 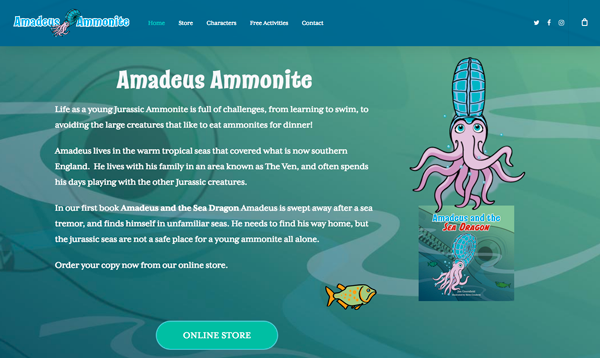 We build all kinds of websites from information sites large and small, to content managed sites that clients can run themselves including e-commerce for selling online. Planning of a website is key. It is just like any other project we undertake whether it is designing a brochure, a new identity or a leaflet. Understanding the requirements and aims you have for your website and how it fits with your business and marketing efforts comes before any design work begins. Targeting your website geographically to Tunbridge Wells, the Kent area or wider needs to be defined. As you can probably guess from reading these web pages they are targeted to Tunbridge Wells in Kent. We understand that first impressions count, and when it comes to your website they have to count very quickly. Today, more than ever, potential customers will search online for your services. When they do this they are presented with a huge option of potential suppliers sites they can visit. Faced with this choice they will not spend long deciding if a site they do visit is offering the right service or information and also gives them enough confidence that it is worth investing some time looking at it. People will search for services online in many different situations. They maybe in an office working on a desktop PC at a dining table or on the sofa at home using a laptop, on a train or a café using a tablet or smartphone. Your website must work on all these devices and this is called responsive design, your site should resize and restructure to suit whichever device it is being viewed on. Our background is in graphic design and we have many years experience producing everything from logo and corporate identity, sales literature, exhibition material, advertising etc. We use the same basic principles for our online design work. Larger companies usually have a very clear strategy for marketing and how their content is used. Colours, images, and logos are part of an overall scheme that goes through both online and offline marketing, but they are important considerations for small businesses, clubs and individuals too who may not have marketing teams or experts on hand. 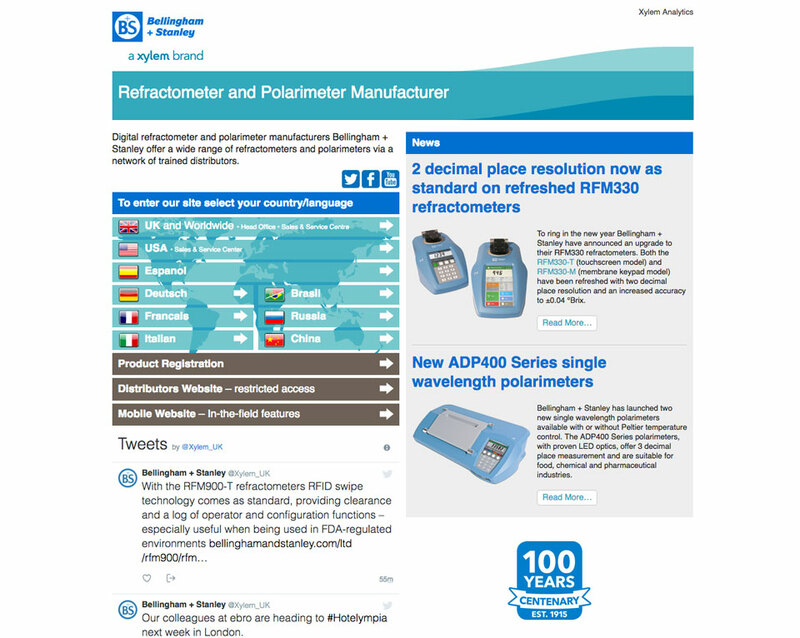 This website was produced for Bellingham & Stanley a Tunbridge Wells based manufacturer of scientific instruments. It uses responsive design, meaning it scales and restructures to suit the device it is being viewed on. This is important for the user and also search engine optimisation. Many of the websites we build today are based on the WordPress platform. If you have a need to edit and update your website WordPress is a reliable content management system and much more besides. WordPress is very versatile and easy to use, you do not need to be an expert to use it. These qualities have made WordPress the largest content management system in the world, used on millions of websites large and small. Its popularity is down to its ease of use, editing and adding text and images is simple. Adding new pages, products, forms, tables and more is simple with a little instruction and the right plugins. There is a lot of functionality built into WordPress and is supported worldwide by developers building plugins and add-ons to extend the platform and keep it safe. WordPress has a blog built into it. It is a useful tool to easily and quickly add news and new content to your website. Combined with the right plugins the blog can be an excellent tool to distribute your content on social media while at the same time generating links to your site. Selling products online is easier than ever to achieve using WordPress and a plugin such as WooCommerce. Your WordPress site can become a fully functioning shop with many features for controlling stock, special offers, discount coupons etc. WordPress shops can be set up in anyway to suit your business with delivery or collection options or delivery costs based on weight location being delivered to or whether you are selling physical products or virtual products that can be downloaded. Linking the shop to a payment partner such as PayPal will enable you to process payments quickly and securely. As part of any WordPress site build, we can offer training or instructions in how to use the system. The system itself has help files available at a click of a button. We are based in Crowborough, East Sussex with clients throughout the area including Crawley, Tunbridge Wells and Uckfield. If you are looking for a company who offer website design services, look no further than SGSS Design in Crowborough. Get in touch today! SGSS Design works with various partners to offer search engine optimisation services to clients throughout Tunbridge Wells and the surrounding areas of Kent. SEO covers all aspects of website design and build and needs to be considered from the very beginning of the process. From the page content, how the site is optimised, using responsive design and labelling images are all important. There are also hidden elements not seen on the site that are used by search engines to rank a website and display it in the search results. At SGSS Design we make sure that all titles and meta tags are as they should be, and use services like Google Analytics to see how a website is performing by monitoring traffic and what search terms are being used to actually find your website. SEO methods can sometimes be time consuming and you won’t always see the effects it can have immediately. We aim to build websites that perform well with search engines. This includes the design, structure and build of the site. Equally important is the content of the site, we will work with you to produce content that works for both your viewers and search engines. This can be done through adding extra relevant content to your website or by improving technical elements such as meta tags. At SGSS Design, we’ll keep you up to date with each element of the work that is being carried out. Increased Traffic – If your website is top position on a search engine results page, your website will receive a majority of the impressions and clicks. This can result in a significant increase in traffic to your website. Increase in Brand Awareness – If your website is on the first page of search engine results, your brand will receive a significant boost in brand awareness, due to the fact that so many people will see the name of your company. Site Usability – SEO simultaneously helps to make your website easier to use for customers, as well as making it easier to find. If your website is easy to use, people will stay on it for longer. This also helps to reduce the bounce rate of your website. If you require additional information about the search engine optimisation services that we offer to customers throughout Crawley and the surrounding areas of West Sussex, contact us today. 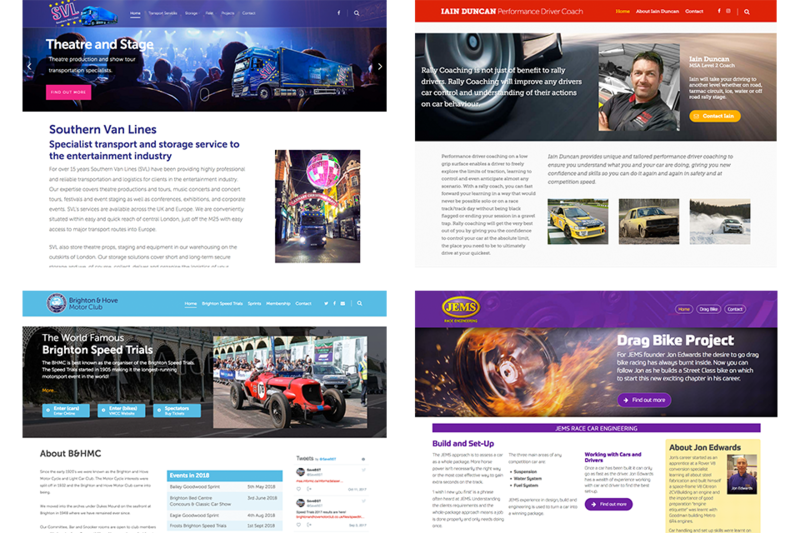 We have worked with many customers to help them optimise their online presence; helping their websites to grow and thrive online. We also work with clients in the Crawley, Uckfield and Crowborough areas.